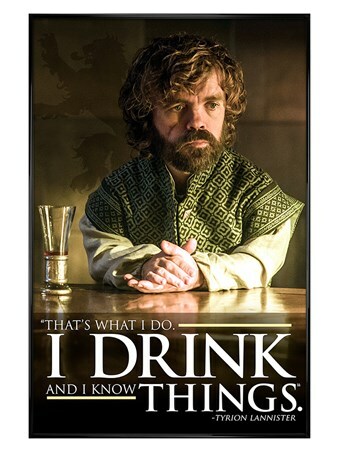 Fighting for survival against all the odds, this well-read fellow has faced many trials and tribulations throughout the magnificent TV saga, Game of Thrones. 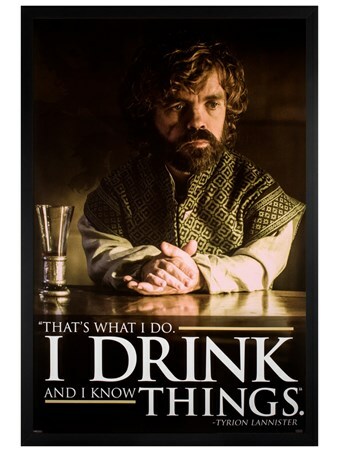 A self-professed connoisseur of wine with a thirst for knowledge, the youngest Lannister brother has counselled unruly, vicious kings, protected cities under siege, and been hand to legendary dragon queens! 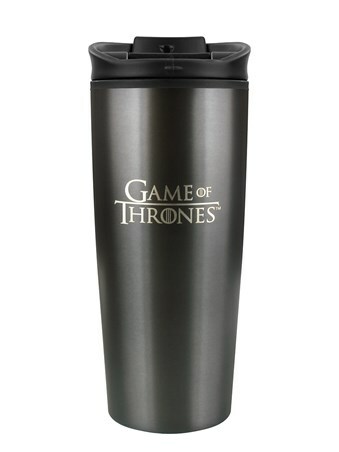 Whether you meet the criteria or not, this marvellous, metal travel mug is one sure-fire way quench your thirst for all things Game of Thrones! 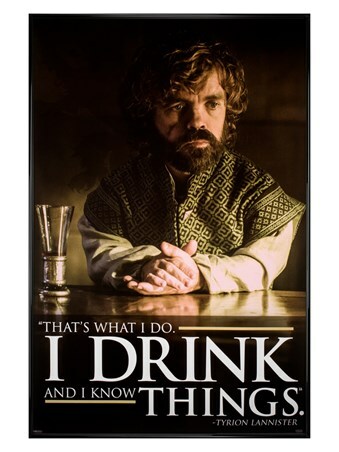 High quality, framed I Drink And I Know Things, Game Of Thrones travel mug with a bespoke frame by our custom framing service.